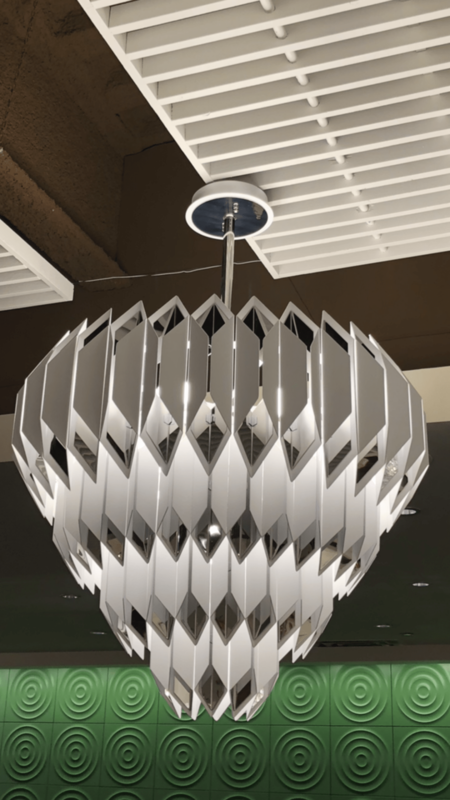 Dallas International Lighting Market 2018! 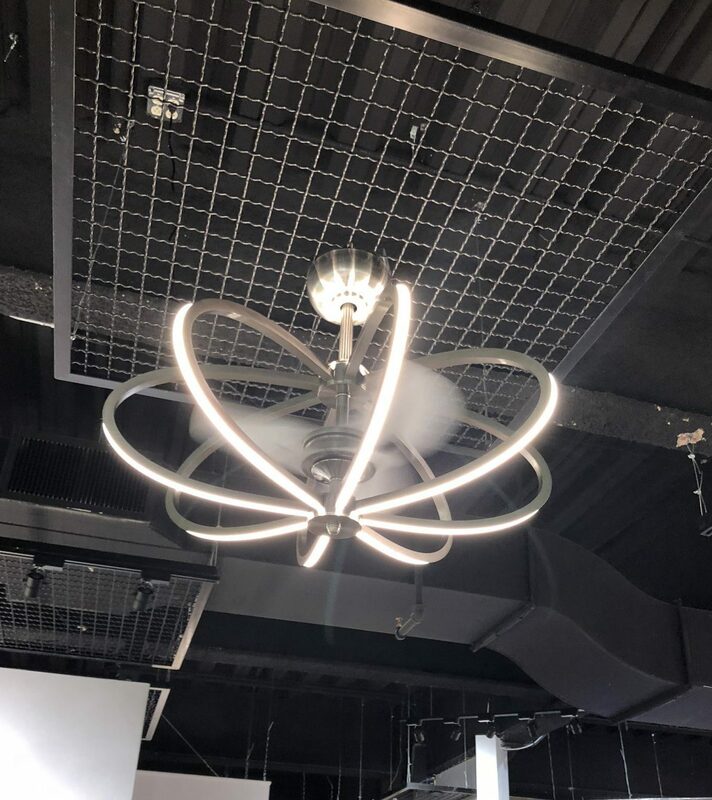 or “Lightovation” as they like to call it. 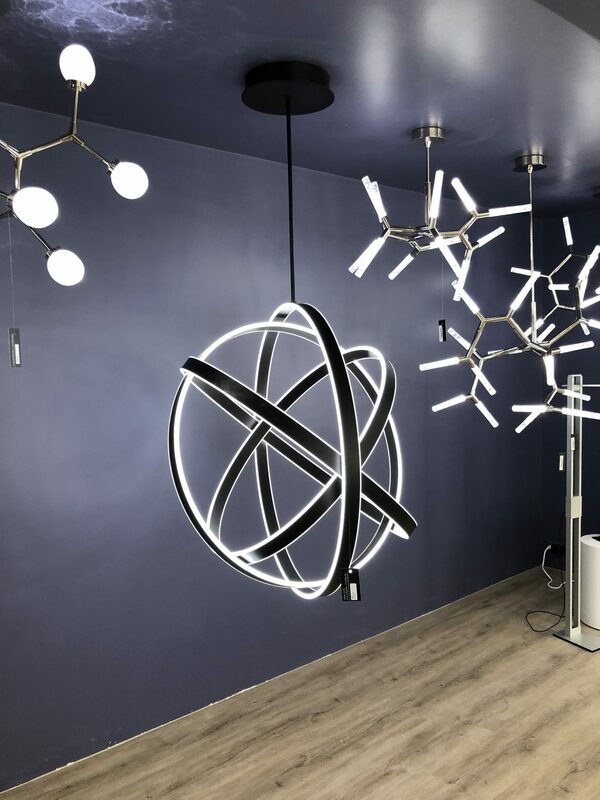 As you may (or may not) know, lighting plays a critical part in all interiors; it can make or break the ambiance of a space. 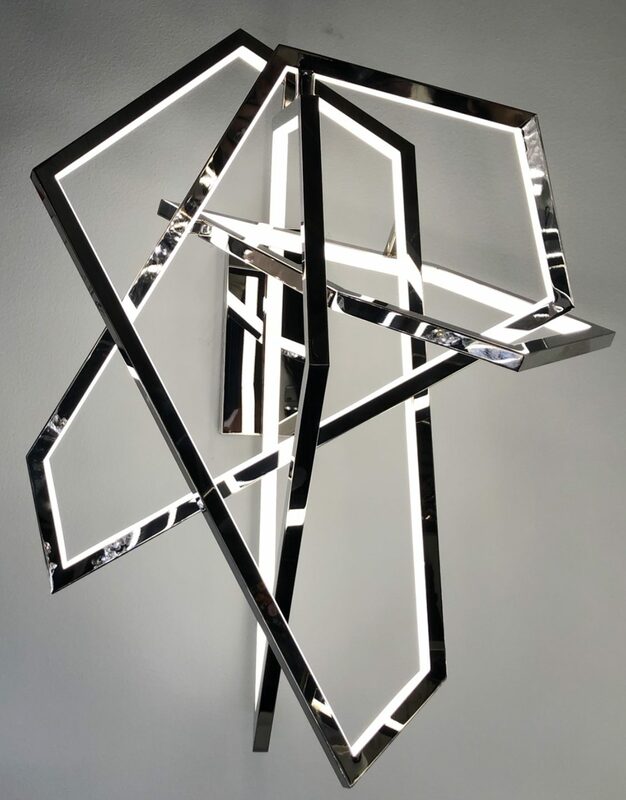 So, this past week, Paige and I hit the road to the Dallas Lighting Market to explore the city and to see all the new, innovative products from the various vendors we use every day. 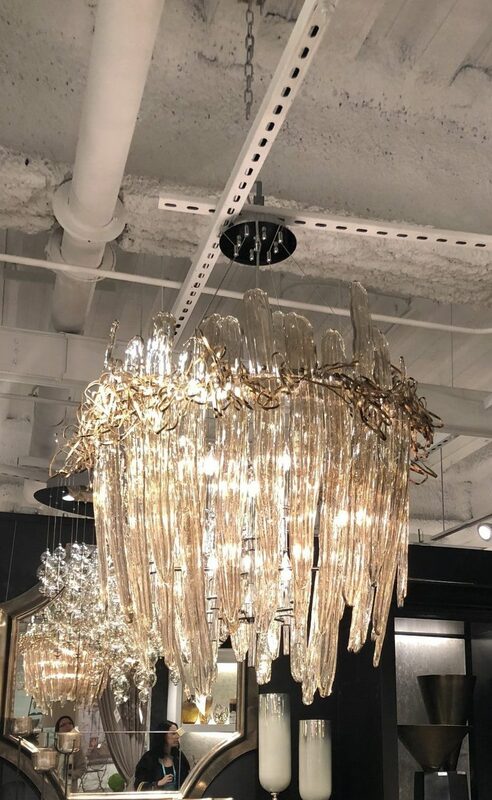 We spent our first day in Dallas exploring and touring all of the lighting showrooms. 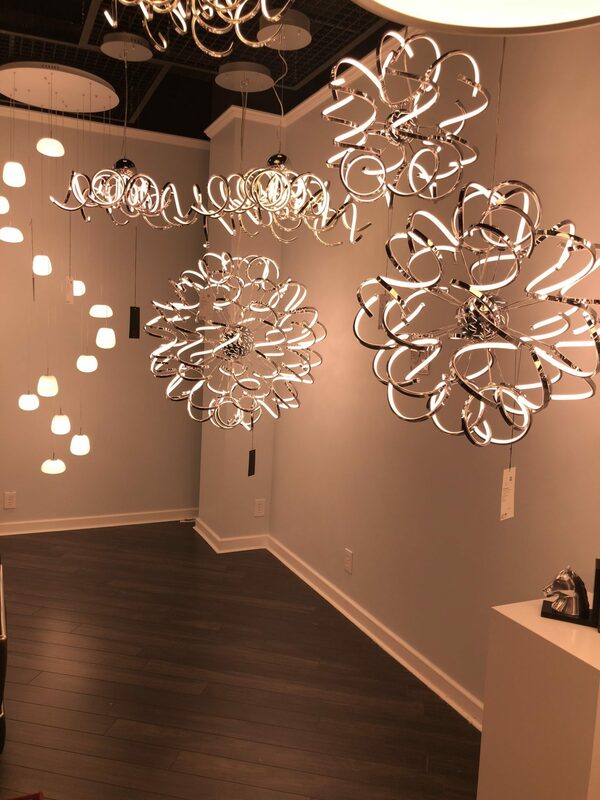 Some of our favorite showrooms included Maxim, Troy, Seagull, Kitchler, Cyan, Elk, Modern Forms, Valaruz, WAC, and Arteriors. But there were so many more! It was crazy to see all the technology and how it has evolved so rapidly. 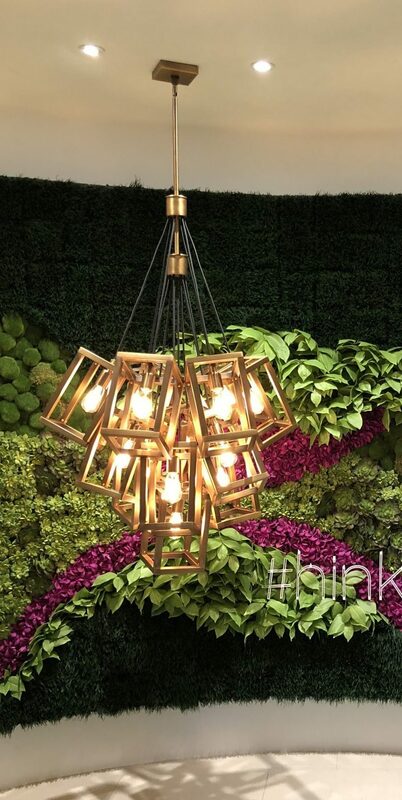 LEDs are truly shaping the advancement in lighting technology — it’s amazing what can be done. 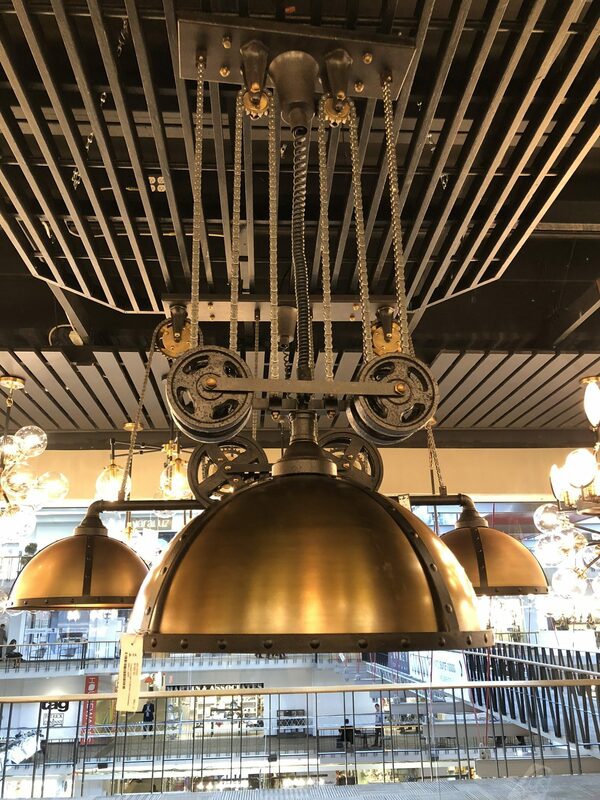 Just see some of the lighting fixtures below! 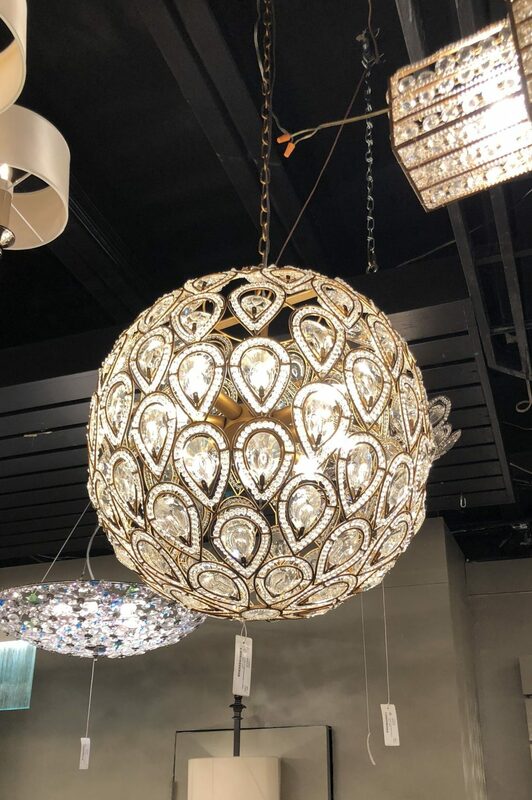 Not only were we dazzled by all the lighting, but we were able to see a bunch of our favorite furniture and accessory lines, too! We balanced all of the walking between showrooms by trying out every chair and sofa we encountered. Ultimately, Dallas had so much offer. We stayed in the heart of the Design District which gave us tons daily of inspiration! We checked out the local antique and consignment shops and found a bunch of unique pieces. One of our favorite consignment shops was Again & Again. Set your eyes upon these products we picked out from their online store and you’ll know why we’re swooning! Dallas, you sure treated us well and we can’t wait to come back and visit!